And everything is new again. What secrets do the woods hold? The buds on the branches? The water as it rushes by. And how can they whisper, in that sweet heart language, what you've been waiting so patiently to hear? Our last gathering in November asked us to shed our skin and our bags, set aside our burdens, honor their lessons. Six months later we meet here again, steeping ourselves in the quiet of another season of birth and rebirth, the rustling of awakenings. Gwendolyn Ren believes rest allows us to integrate our experiences. The process of learning who we are, our relationship with ourselves, and how this fundamentally impacts the ways in which we interact with the world around us. Not a process of being healed, but learning how to heal. That intrinsically, we were designed to heal. Gwen has been shaped by her childhood in the Ojai Valley and her mother’s garden. A writer and Usui Holy Fire Reiki Master, Gwen holds 400+ hours of yoga training and an insatiable quest for seeking her own truths. Stacey Pickering loves to help people feel their inherent wellbeing and wholeness. She is certified in the energy-balancing therapies of Reiki, Polarity, and Elemental Reflexology, as well as Yoga Instruction and Lifestyle/Nutrition/Detox Coaching. 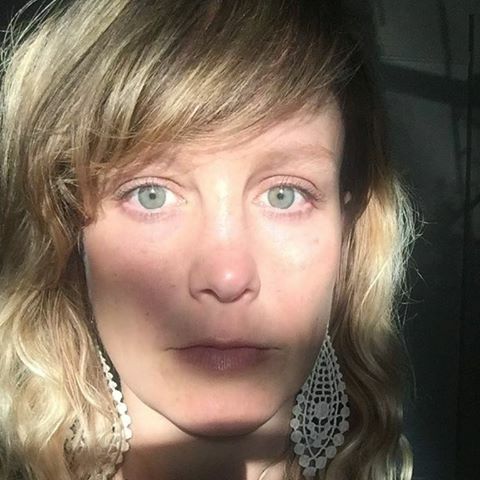 She is always exploring new methods of creative expression & healing through sound & movement, and is thrilled to share the powerful vibrations of crystal singing bowls, vocalization, and various other instrumentation.